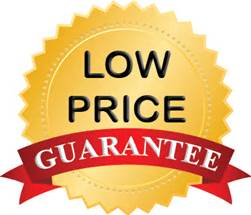 As a Naperville towing company one of our goals is to make sure that our quality towing & roadside assistance services can be easily found on the web. To make sure of this it’s nice to have a search engine friendly, clear and to the point, all about what we do domain name aka URL. 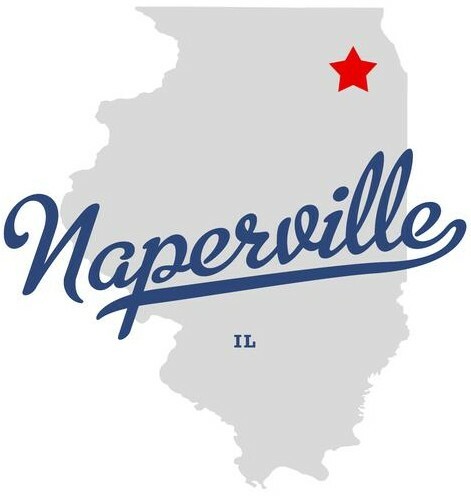 After battling several others in an online auction we are more than happy to announce that we have won www.NapervilleTowing.com and will now proudly be using it. Need a towing service Naperville? Along with our new website comes new tow trucks and new roadside assistance service vehicles. As a family owned business delivering honest and professional towing, roadside assistance and automotive services to the people of Naperville plus all surrounding areas we’ve naturally grown. The demand for our services grow on a daily basis. From what we hear (daily) it’s hard to find a family owned business, with no big corporate mouths to feed, that you can trust plus afford. People love us and we love people. The automotive industry runs through our veins and we always need more. From our Naperville towing to our Naperville roadside assistance services we love what we do and whatever we can do to gain a customer, make a friend, make sure you remember us next time you need an automotive service, you can count on us to do it.